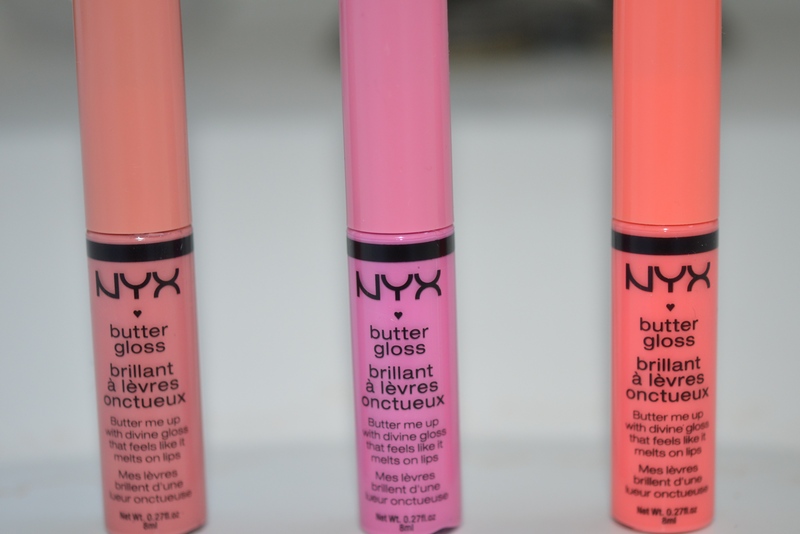 I have recently purchased three NYX Cosmetics Butter Glosses. I know – I am late on this bandwagon. Let me start by saying that they are GREAT! For the price you pay ($5.00) it is definitely a must for all of you makeup loving people out there! 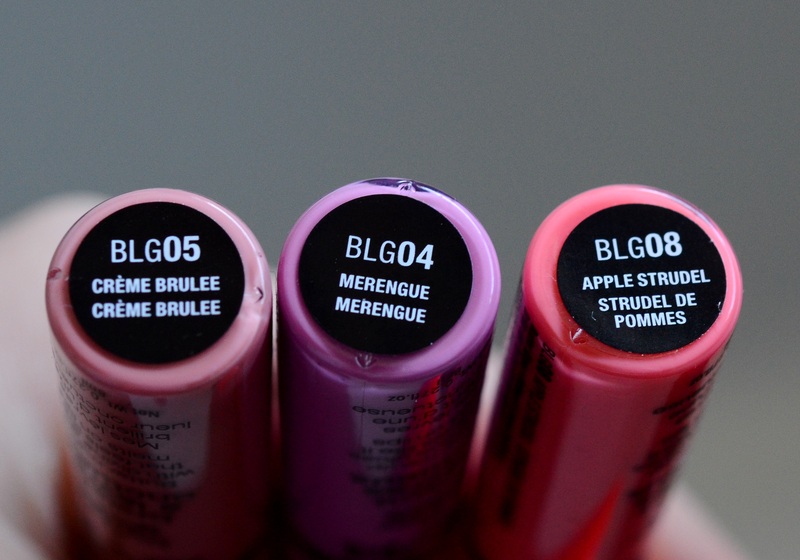 Even if you don’t wear a lot of makeup, they are beautiful on their own just for flush of colour on your lips. 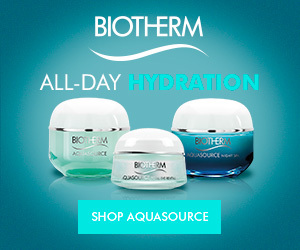 They also are quite moisturizing in my opinion and they are not sticky either. An added bonus is that they smell delicious – a mix between vanilla & caramel. 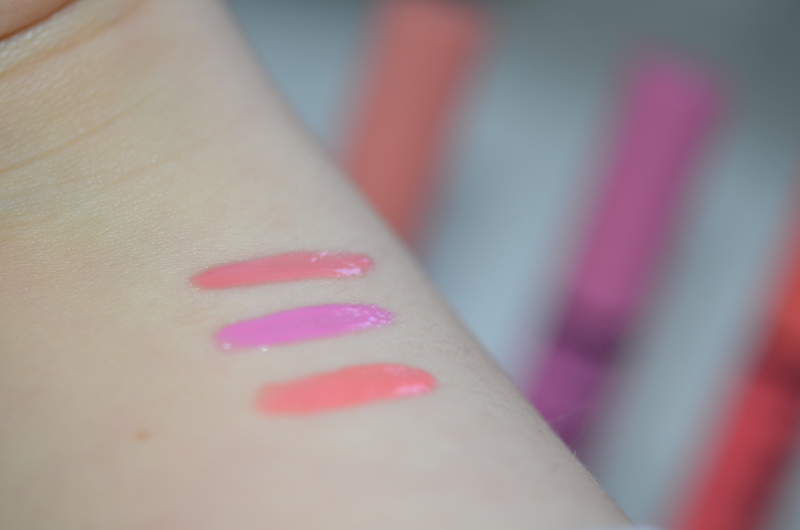 As you can see they are very pigmented and they do not have any shimmer in them which I personally like. 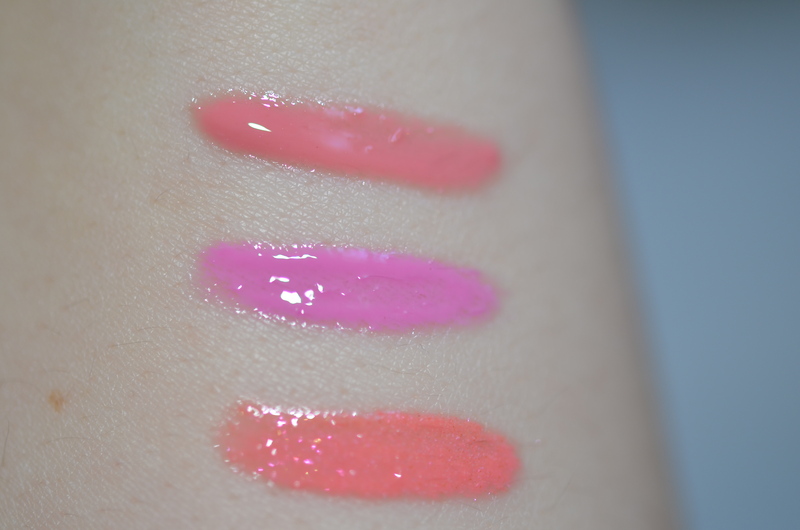 I definitely recommend these glosses – NYX did a great job with these! I just bought some of these too, I’m so impatient waiting for them! love them! 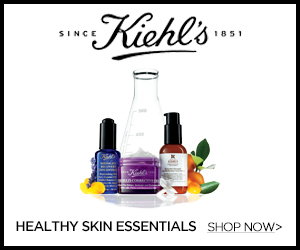 I have them as my favourite products of March! lovely swatches 🙂 I have been wanting to try these!